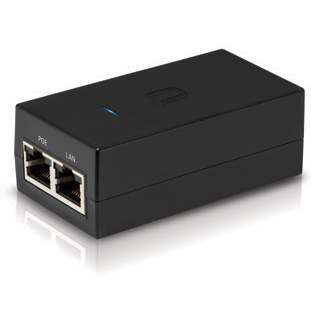 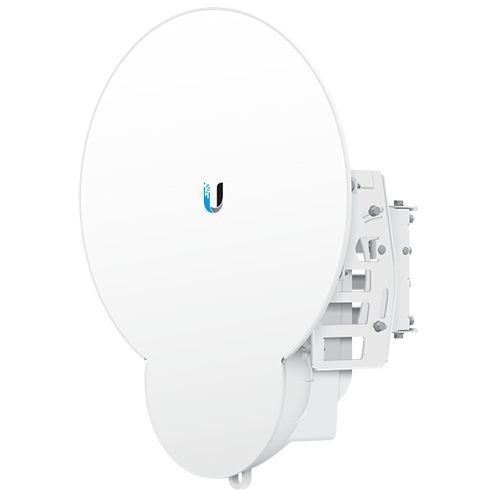 DoubleRadius Blog > What's New from Ubiquiti? 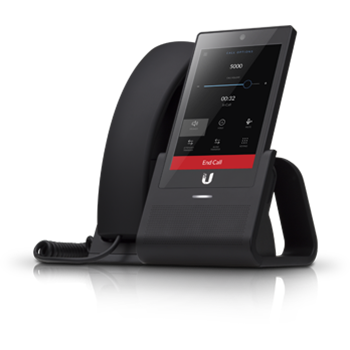 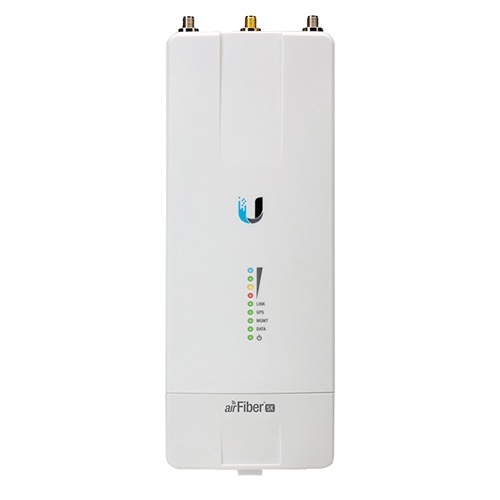 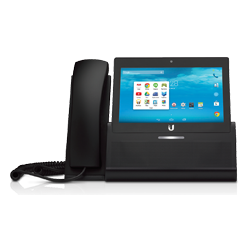 Ubiquiti Networks remains at the forefront of innovation for wireless networking technology. 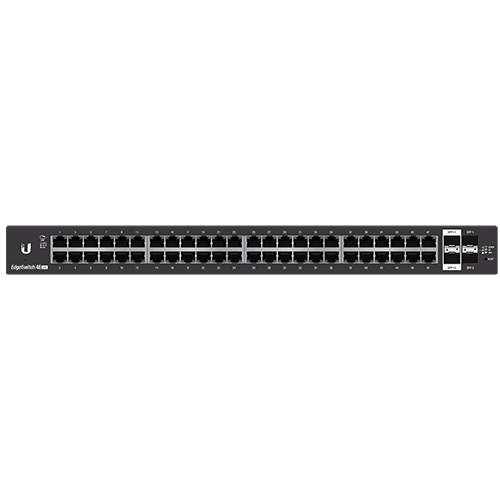 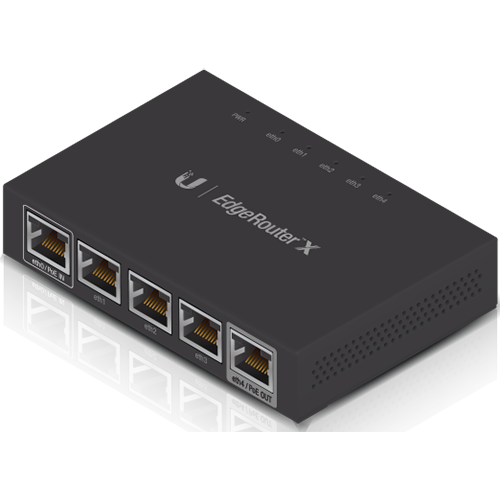 As seen in the list below of their most recent product releases, Ubiquiti now offers a variety of new products needed for the wireless ecosystem: Backhaul, routers and switches, WiFi, IP Cameras, and VoIP. 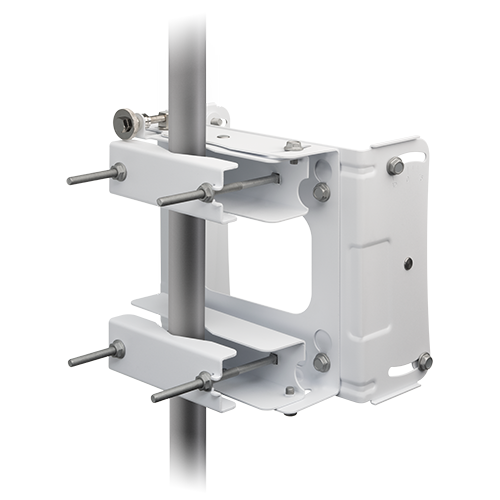 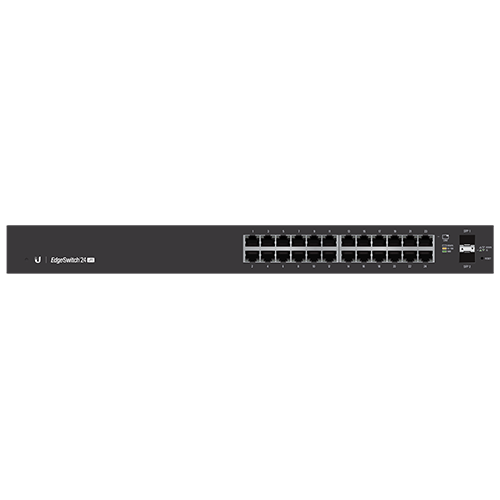 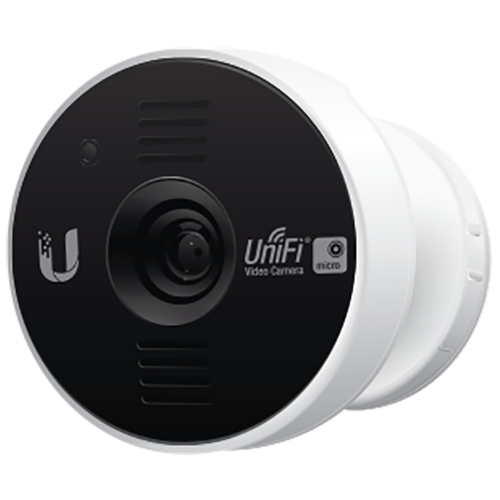 As you consider how these products may improve your wireless network, click on the individual product links below or visit our Ubiquiti storefront for loads of helpful information such as videos, multiple product images from various angles, datasheets, case studies, quick start guides, and more documentation. 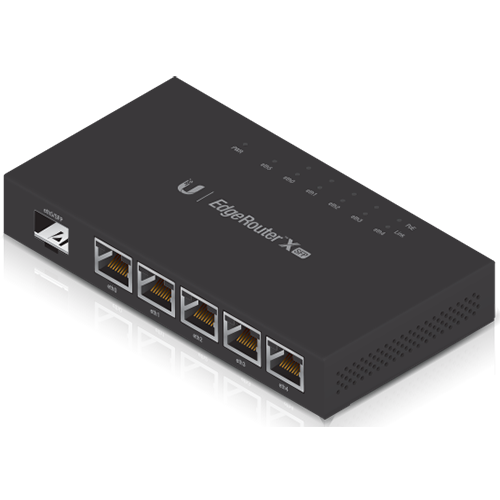 Plus find useful links for software downloads and support!